Diesel Auxiliary Tank Install Kit 99-10 Chevy|GMC Trucks. Feed Diesel Fuel Directly Into Your Fuel Tank From Your Truck Bed Transfer Tank. 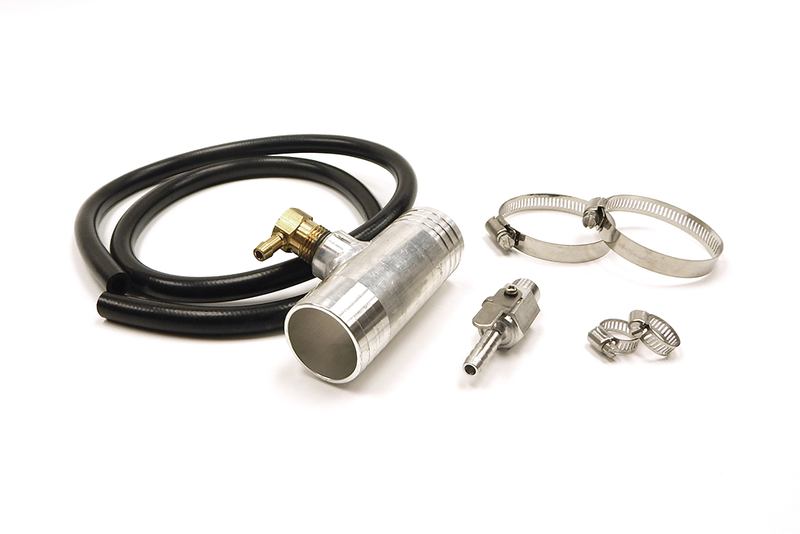 Vehicles with a two piece filler neck the inner hose must be pulled out to insert your aluminum adaptor. The hose will need to be placed back into the adaptor after installation is complete.